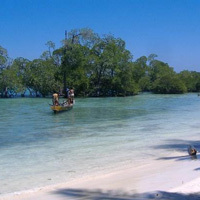 Arrival and Stay at Port Blair. Depart by dedicated vehicle to Diglipur. Visit Limestone Cave at Baratang. Stay at Diglipur. Visit Mud Valcano in Diglipur and Kalipur Beach in Evening. Visit Saddle Peak and Kalpong River. Return to Port Blair. 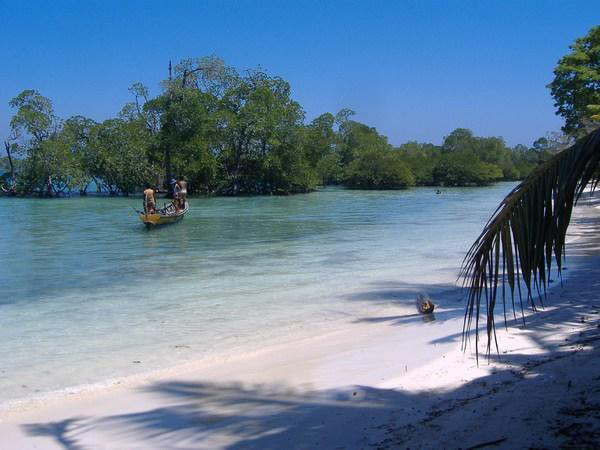 Stay at Port Blair.